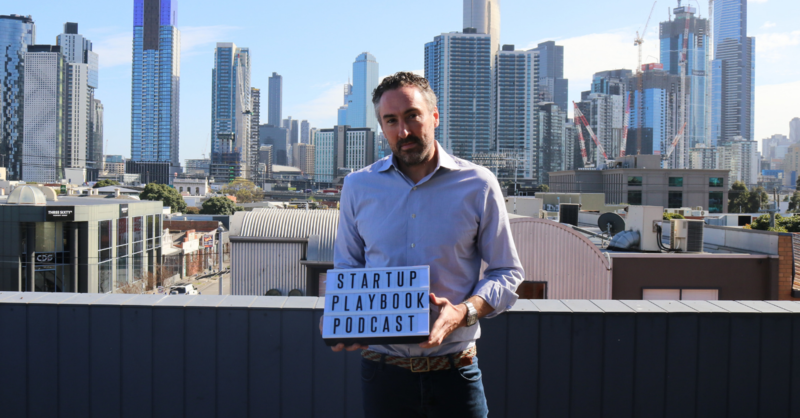 My guest for Episode 96 of The Startup Playbook Podcast is Tom Crago, the CEO of game development studio, Tantalus Media. After graduating and working at a Law Firm, Tom quickly realised that this wasn’t what he wanted to do long term and left to join a creative agency. While he was over there, he found Tantalus Media and was deeply impressed with the technology they were building. So naturally as a 25 year old, he arranged a meeting with them, told them they needed help with the business and pitched to become their CEO and own 10% of the business. Much to his surprise the owners agreed, only for Tom to later find out the company owed over $500,0000 to the Australian Taxation Office. Giving himself 6 months to turn it around, Tom flew to Japan and sealed a deal to make a game for Gameboy Advance that would be launched by Nintendo. Since then Tantalus has gone on to develop successful franchises such as Top Gear Rally, Spongebob and Pony Friends as well as in more recent times focusing on console games such as Zelda and Sonic Maniac.